One evening, Jesus was invited over to Simon the Pharisee’s house for a dinner party. Yet even though hospitality is central to Jewish culture, Simon broke the most basic rules of etiquette: he did not kiss Jesus on the cheek, and he did not wash the dust and dirt from his feet. Simon’s intentional slight, the way he so deftly put Jesus down in front of the other guests, surprises me, but it is not what surprises me most. While the men were eating a woman disrupted the dinner party. It was against the rules for a woman to talk to strange men, let alone show up uninvited at a dinner party of elite religious figures. It was against the rules for a woman to undo her hair in public. 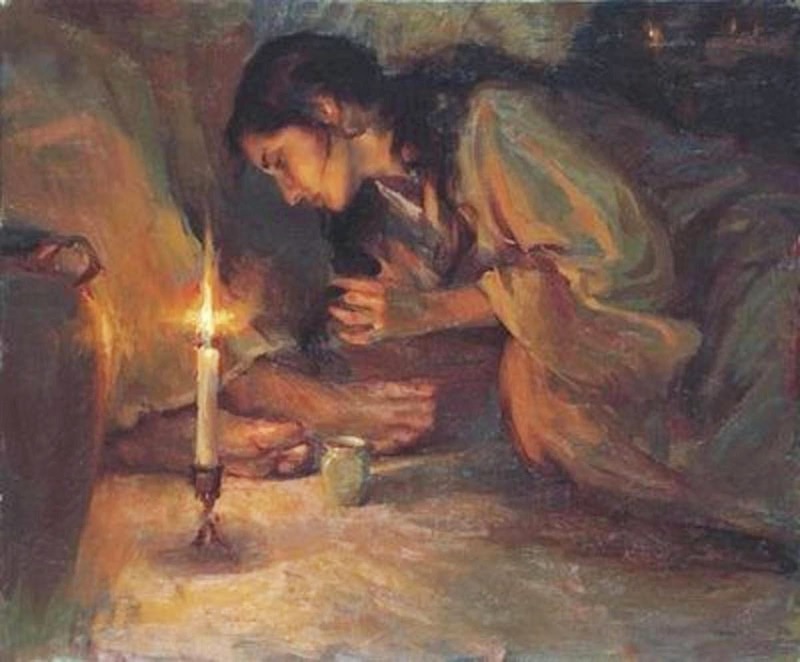 But when she observed the dirt on Jesus feet, she took down her hair and began wiping the dirt away with her hair. Her behavior, utterly inappropriate, surprises me, but it is not what surprises me most. She took from a fold in her clothes a jar of expensive alabaster, and without any desire to preserve some of the costly oil for herself, she extravagantly poured the entire jar of oil onto Jesus’ feet. 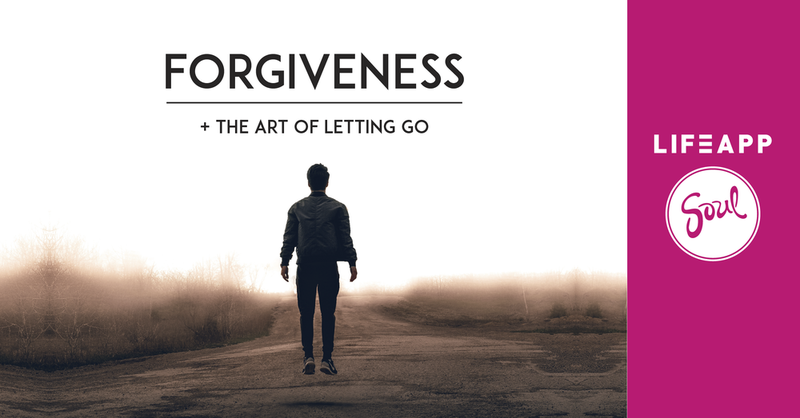 Her lavish bold gesture – the way her wordless action both honored Jesus and indicted Simon’s lack of hospitality – surprises me, but it is not what surprises me most. Simon looked upon the woman with great judgement. He missed the fact that she extended to Jesus what he failed to provide and saw her merely as a prostitute. “If Jesus were truly the Messiah, the Holy One, he would never allow such a woman to touch him,” he thought to himself. His superiority and hardness of heart surprise me, but it is not what surprises me most. Jesus could have distanced himself from this woman, protecting his honor and aligned himself with the circle of privileged, powerful and patriarchal men. Instead, he chose to honor her, holding her up to the men as a model of great love. And I am surprised by how deftly Jesus turned the tables at this dinner party, but it is not what surprises me the most. What surprises me the most is that this story ever happened at all. How did this woman ever muster up the audacity and courage to break into a dinner party of powerful men where she knew she was not wanted, where she knew she would be judged, and perform this act for which she would be condemned? God’s Spirit prompted a woman prostitute to break into a dinner party and anoint the Messiah, and she said yes. She did it. That is what surprises me the most. What compelled her to come? Jesus said it was her great love: her gratitude to Jesus for forgiving her, for seeing past the surface of her story and into her heart, for seeing good in her, for taking away her shame. Gratitude. In the New Testament, religion is grace, and ethics are gratitude. Gratitude for what is good and right and beautiful makes us what to protect and honor what is good and right and beautiful, giving us courage. Gratitude for the brightness of Jesus’ ethics in a world that is dark and corrupt compels us to hunger and thirst for righteousness. In this way, gratitude is radically powerful, for it wakes us up, helps us remember who we are and whose we are. Helps us remember what matters, what is worth fighting for. This Friday – Contact Anne if Interested! As the days become a bit colder and creation gives hints of slowing down, I’d like to offer space to our community for our hearts and minds to slow down as well. If you are interested in participating in this time of prayer, we will gather in the Shiloh Shelter of Kingfisher Farm on 4 Tuesday mornings in October. Afterwards, feel free to extend the spaciousness by walking to the beach or through the woods, or simply sitting in the late autumn light. Next Artist Guild is this Friday!! If you are ages 11-99 and would like the opportunity to create together based on the themes and stories of our Sunday morning worship services come down to Kingfisher Farm this Friday. We’re going to explore God’s movement in our lives, our community and our world through visual art, music and drama. We’ll meet the 2nd and 4th Fridays of Oct and Nov.
Join us for an evening of sharing the books, short stories, and poetry that shaped your life. Please RSVP to Jason as soon as you can, so he can anticipate numbers and determine a place to host it.